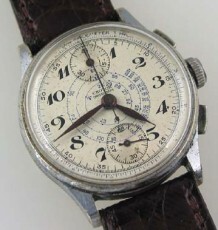 A vintage Rolex Oyster Perpetual Date watch with the famous Rolex calibre 1570 Chronometer movement. Most collectors will recognize this movement as the same model used in some of the most sought after Sport models today, such as the Submariner 1680 or GMT 1675 and Explorer 2. The watch features an all original dial with a beautiful satin radial texture on the surface. The dial uses steel stick markers and hands. The case reference is 1500 and features a fantastic smooth steel bezel. 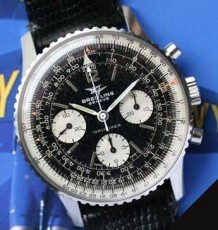 According to the serial number and caseback date code, the watch dates to 1970. 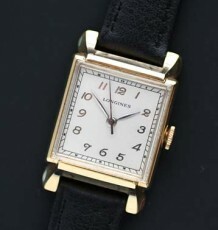 The overall look of the watch is uncluttered and extremely clean. 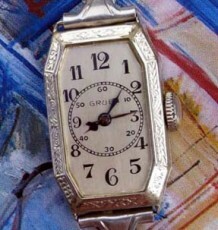 The watch was recently serviced by my Rolex trained watchmaker and is keeping excellent time. 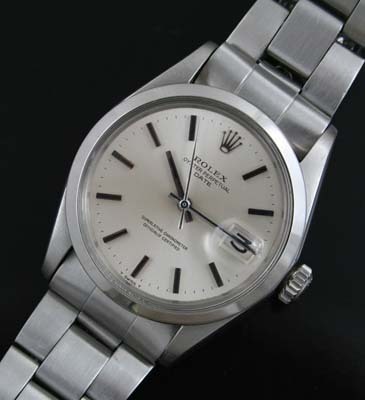 The watch measures 34.5 mm wide by 43 mm long and is supplied on the correct Rolex Oyster bracelet reference 7835.